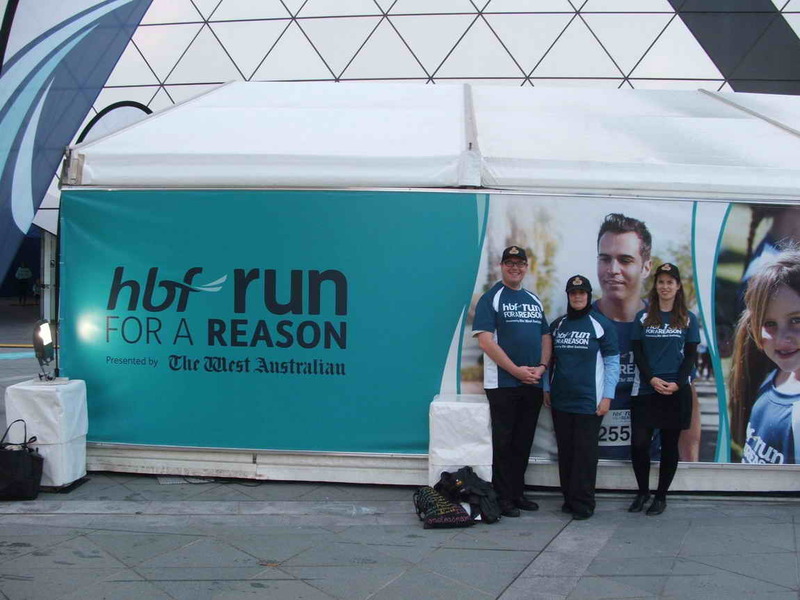 Sunday May 25th 2014 is the date for the HBF - Run for a Reason fundraiser held in Perth, Western Australia as a major fundraiser for "Lifeline W.A. 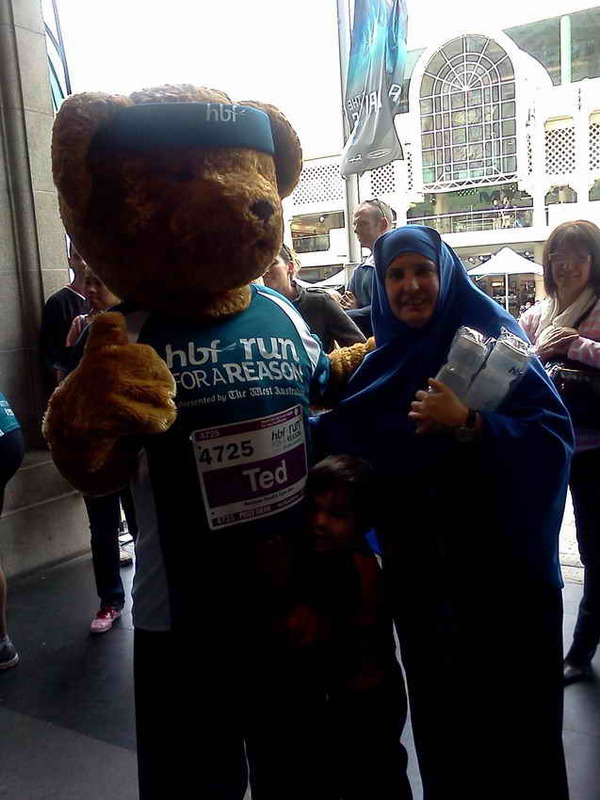 ", a front line care organisation that keeps people safe from suicide and supports people in crisis and keeps people emotionally well. 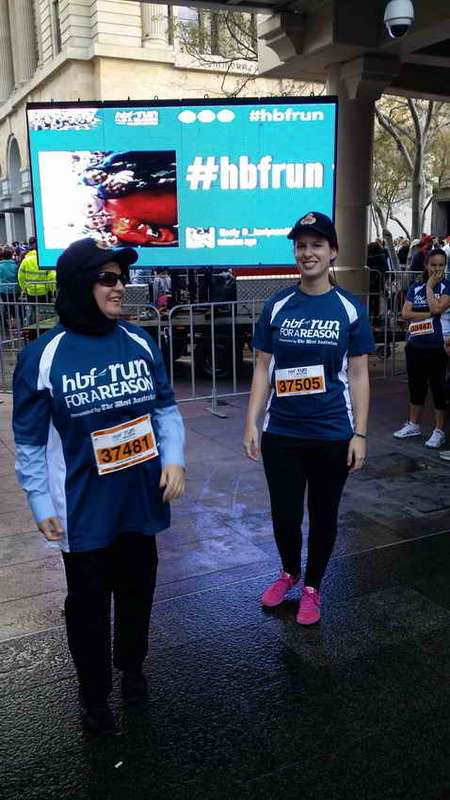 This is done through a variety of counselling and education services. 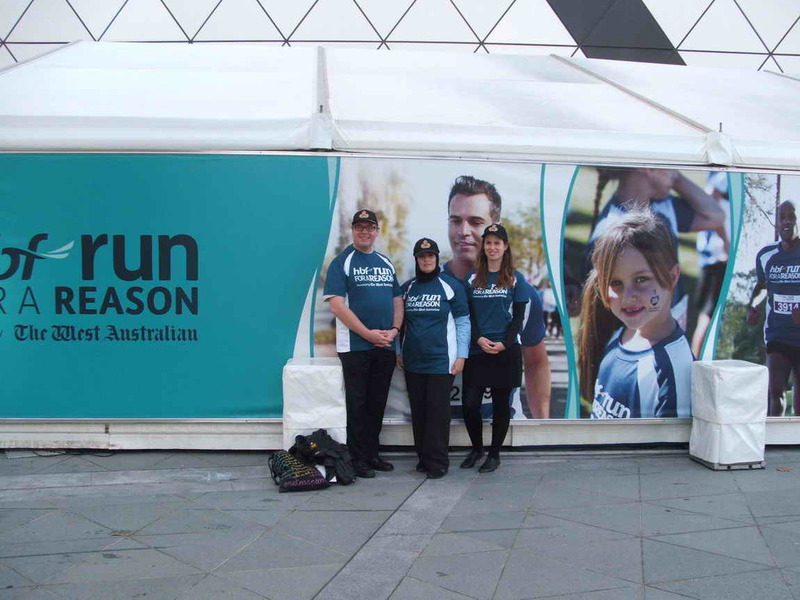 To keep these services running requires a great deal of support from the community and one very important area of support is money which allows the organisation to operate and attain the successes that they are well known for. 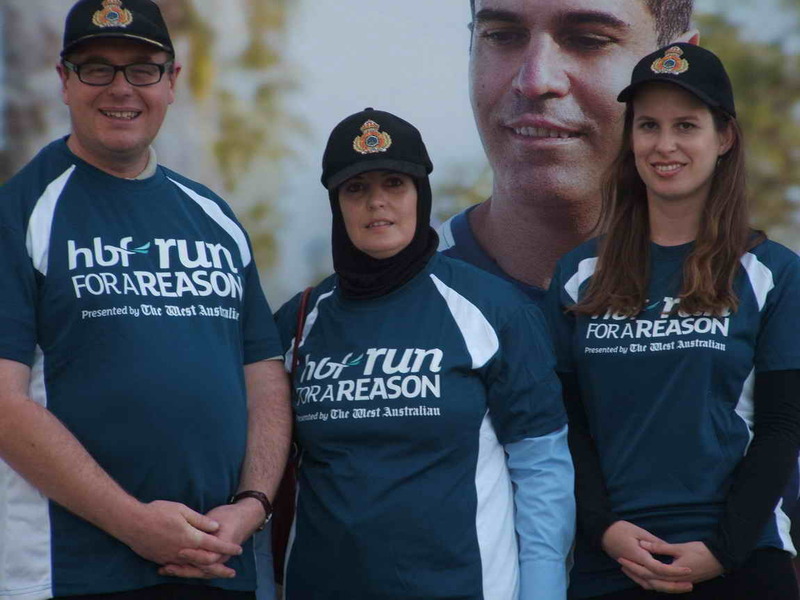 The HBF - Run for a Reason is one of the major fundraisers for Lifeline W.A., as well as a fantastic public witness to the support that this organisation has and this also equates to the care that society in the main does in fact have for one another. 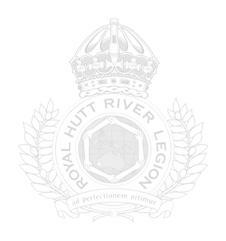 The 1st Barton Platoon targets mental health and wellbeing as one of the main areas in which they are most active, taking on many actions that are aimed at assisting those in need of support. This is an opportunity for members of the unit to both mix with others of a like mind and to promote their operations in the field so all of us here in the Principality wish them well in this latest endeavour. 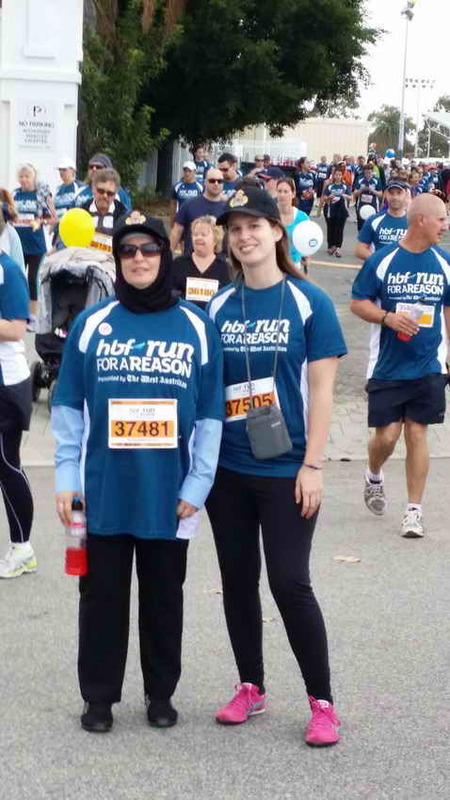 Taking part in the 2014 HBF - Run for a Reason will be three members of the 1st Barton Platoon:..
Cpt. Sir Ananda Barton KCOWL, MCM, MIOM, RHRL. 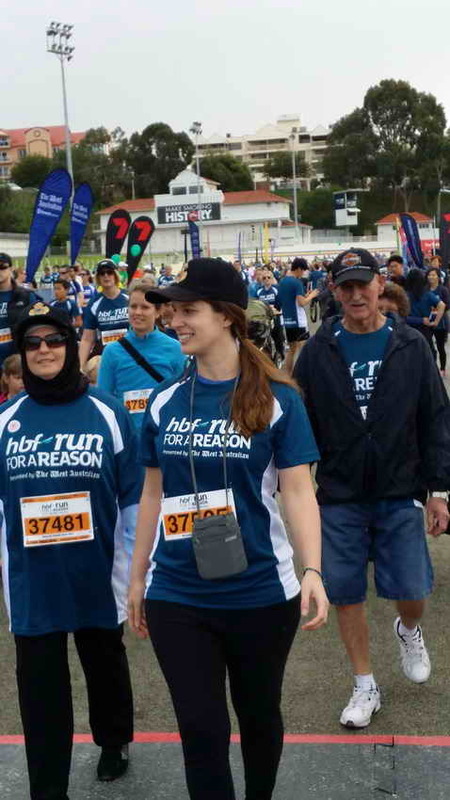 HBF - Run for a Reason website where donations may be made securely on-line by either credit card donations or Paypal. VISIT THE SITE AND DONATE NOW! 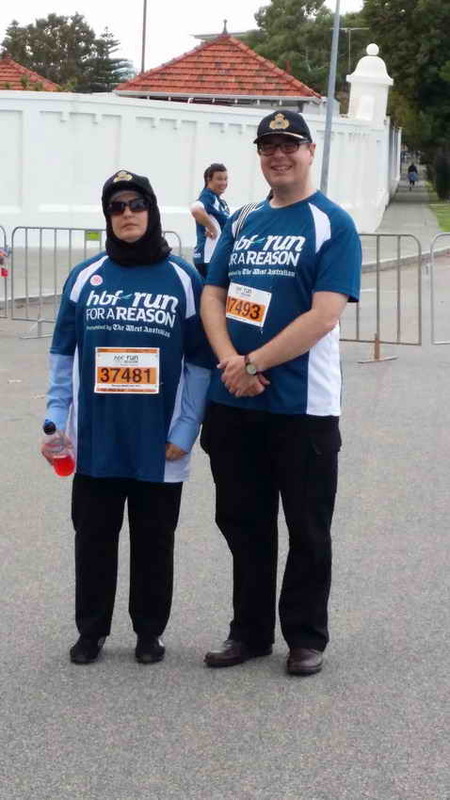 "HBF Run for a Reason" event held in Perth, Western Australia on Sunday May 25th. Captain Sir Richard Ananda Burton, Sergeant Amanda Casselton and Corporal Lisa Aliyah Oliver of the 1st Barton Platoon, Perth W.A. 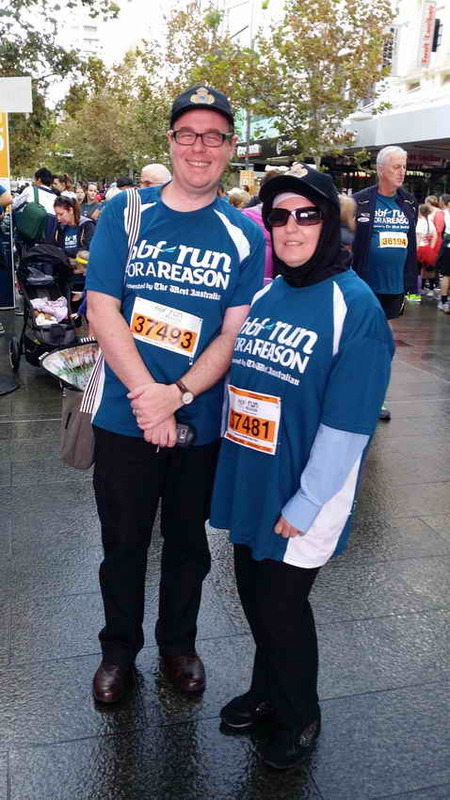 took part in the event and with a total of $350 their target to raise for this most worthy charity, the final result being the rasing of well in excess of that target, final total raised being $618.54, almost double what they set out hoping to achieve. In particular HRH Prince Leonard and the PHR thanks all those who made the final total raised possible by making the donations.